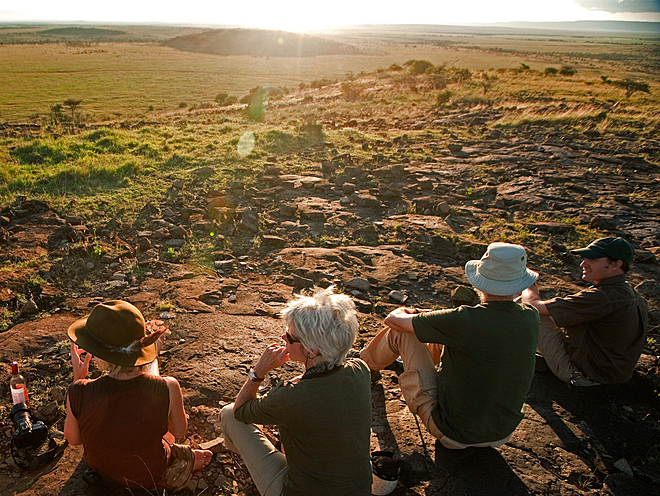 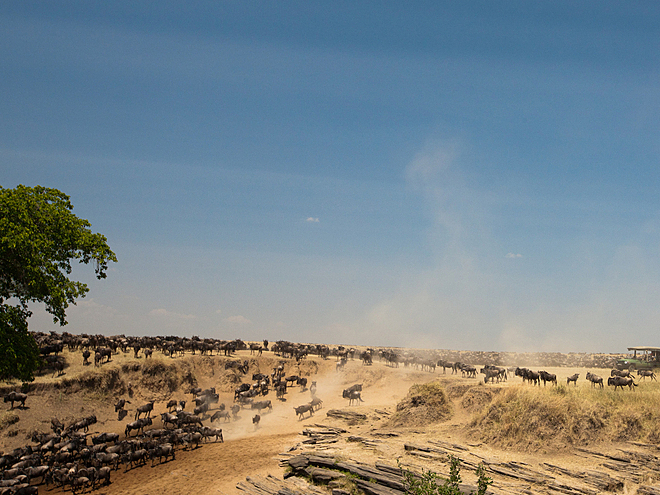 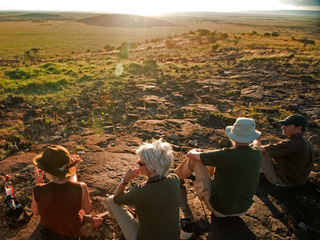 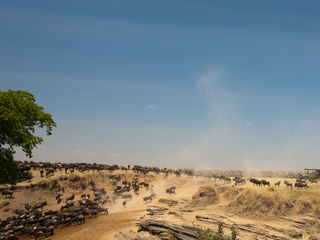 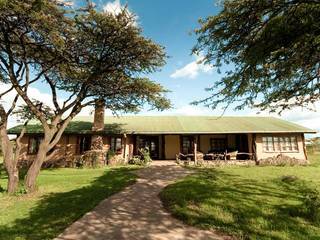 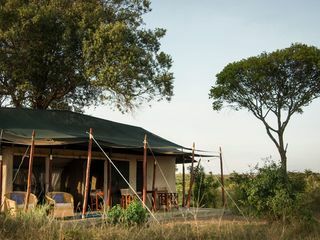 The Mara Plains Camp is an excellent small, exclusive camp set in a conservation area to the North of the Maasai Mara reserve. 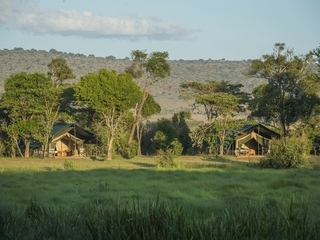 Access to the lodge is via light aircraft (as part of a flying safari) the Lodge is hidden away in the forests lining the Njageteck River with gorgeous views over the surrounding plains and the wildlife roaming freely there. 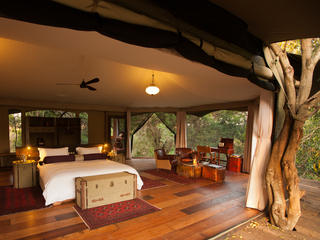 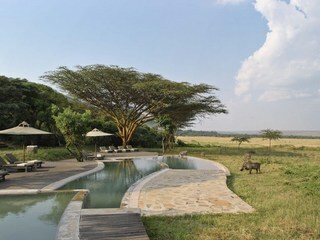 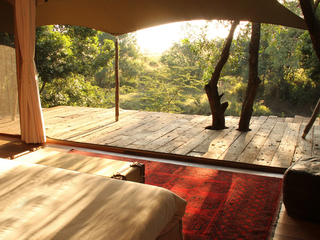 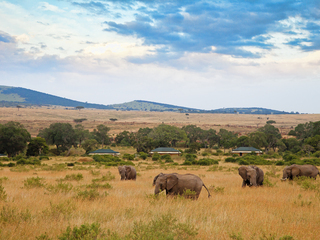 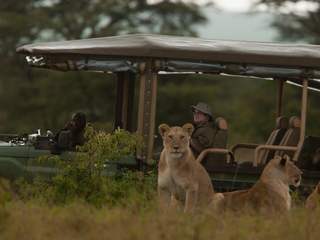 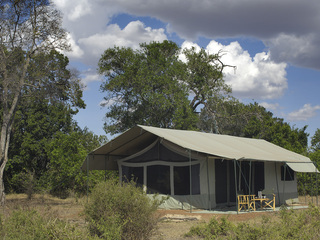 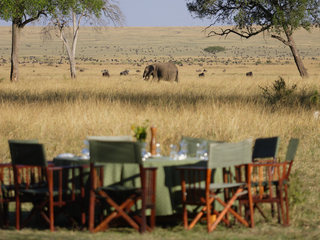 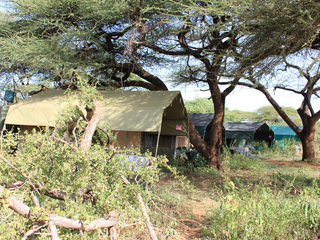 There are seven luxurious tented suites with large bathrooms. 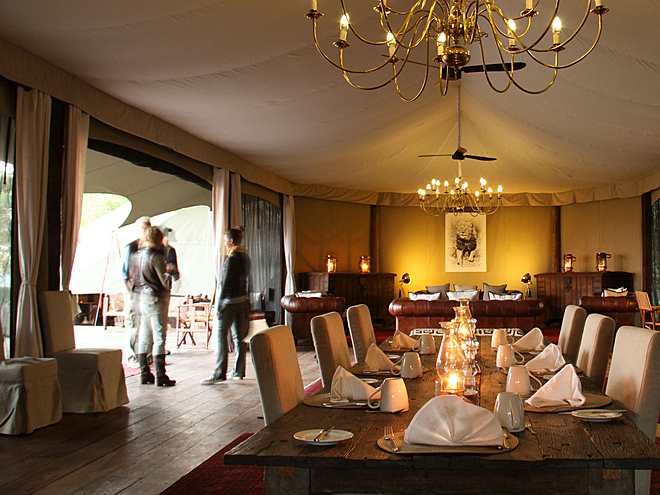 The communal areas are equally stylish with an attractive lounge area and food is served around a single table in traditional safari camp style (private meals can also be arranged). 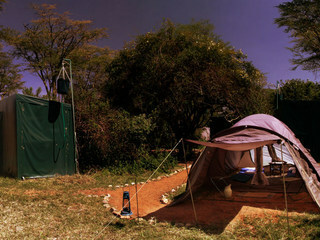 Children from 8 years are welcome. Families with children between the ages of 8 & 15 will need to book a private vehicle. 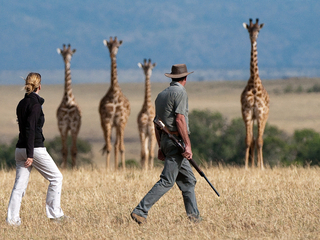 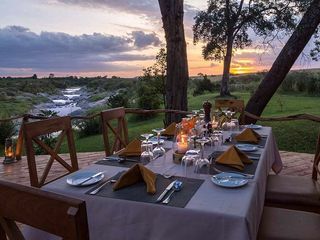 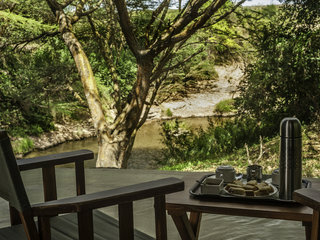 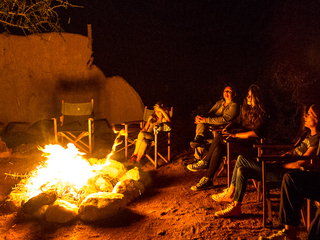 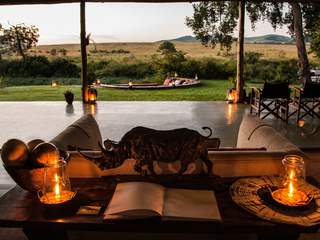 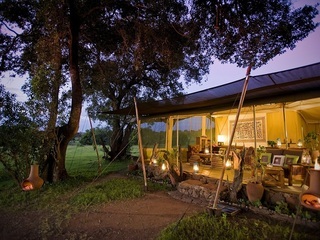 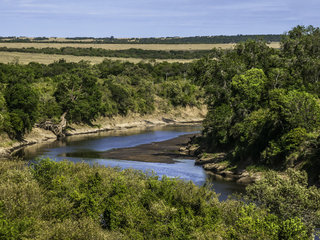 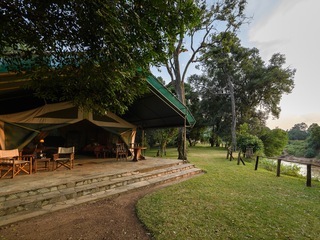 Having said this has the feel of a very grown up camp and would make a superb choice for couples looking for a very high quality safari in a stunning location in one of the best camps in the Mara area. 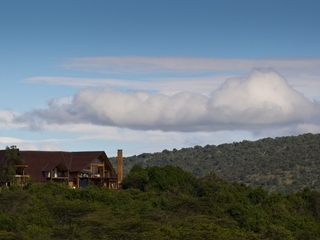 There is also a particular focus on photography here with a complimentary Canon 7D camera with 100-400mm and 27-70mm lenses for you to use during your stay with lessons and tips available for the uninitiated.